We live on an astounding planet, punctuated by mountains on every continent. The mere presence of mountain ranges has long drawn the human imagination as an invisible force. Some say mountains have a “psychic gravity” enticing us into their grip. There is a magic among great peaks as a location of splendor, where changing light plays games with intense colors, affecting the tones of snow and ice and many gleaming ridge outlines. Mountain peaks have long filled humanity with a sense of the supernatural, and in ancient times were holy places, and in some cultures were considered sacred – the abode of the great spirit. In Asia, millions of the devout regard the Himalaya as the dwelling place of gods and a pathway to the heavens. Certainly the potentially dangerous nature of such mountains has tightened their grip on the human imagination. Climbing teaches us persistence and courage, while building confidence. When an ascent has gone well, it can bring an intense feeling of satisfaction, but a precarious ascent can bring fear. We may need to make meaningful decisions rapidly and a commitment to continue or descend. Strategy may be more important than strength, endurance, or quickness. The addition of risk brings out a special alertness – one similar to hunting a dangerous beast. As David Roberts has pointed out in The Mountain of My Fear, without risk, climbing would be just another game. Perhaps only a small circle of alpinists will be interested in following the more audacious routes presented here. Certainly some of the targets represent a time-consuming boldness and will not appeal to everyone. Other, more moderate routes may well have a greater attraction, especially for the weekend climber. Fred Beckey is the author of 100 Favorite North American Climbs. He was born in Germany in 1923 and grew up in Seattle, where he still lives. 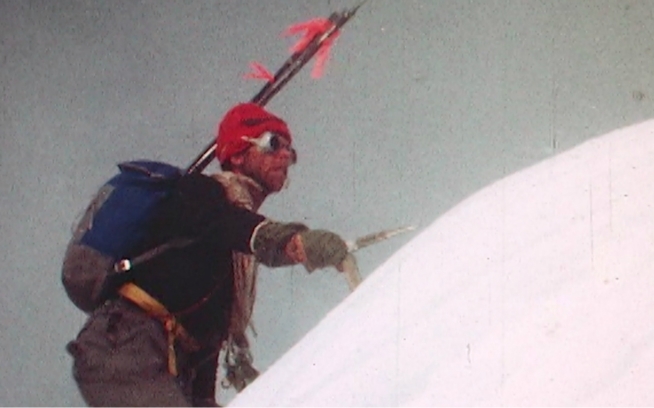 His earliest first ascent was of Forbidden Peak in 1940; he has been climbing continuously ever since. 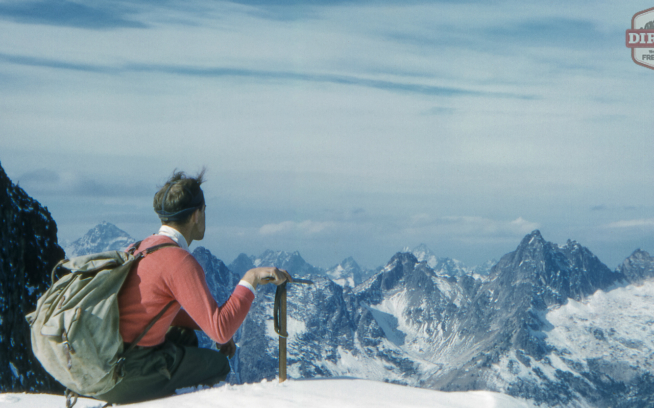 One of North America’s greatest living mountaineers, Fred Beckey has written several authoritative climbing guides, which include several alpine classics, notably the seminal three-volume Cascade Alpine Guide. He is 90 years old today and still climbing. For more on Fred’s climbing exploits, both old and recent, check out the following stories.